Annie Hawkins-Turner, a 53-year-old from Atlanta, Georgia who has a bra size of 102ZZZ is now a celebrity due to her Guinness World Record-breaking breasts. 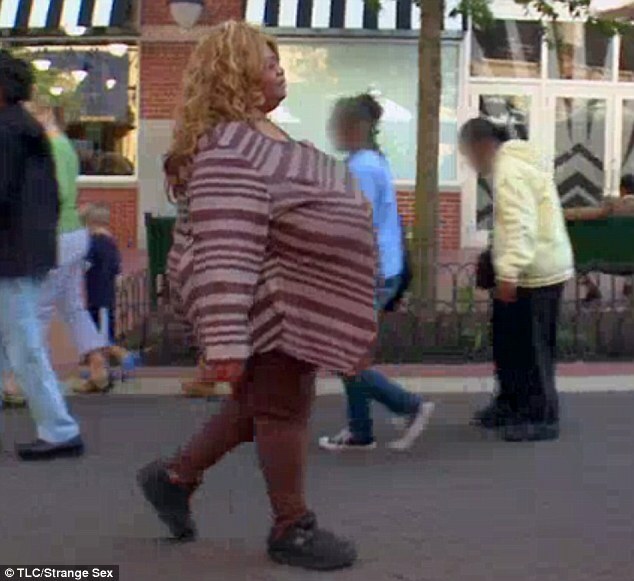 Ms Hawkins-Turner's chest weighs eight stone. Although they attracted ridicule when she was a child, her breasts have since helped her develop a career as a self-described 'fantasy model'. 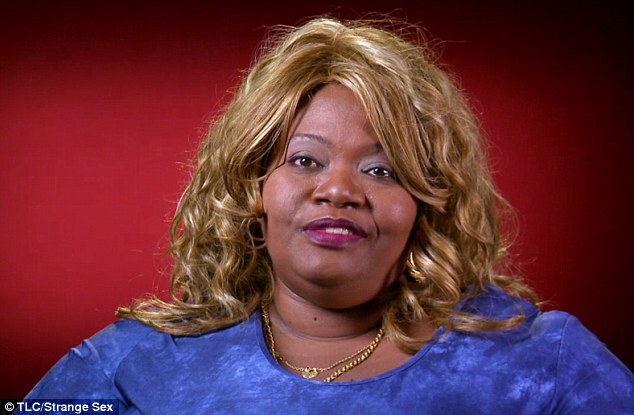 She has appeared in 'over 250' self-directed fetish videos. that act is simply "Vanity Insanity"!